With my summer starting on Friday and the heat continually rising, I am ready for the sunny weather of summer! 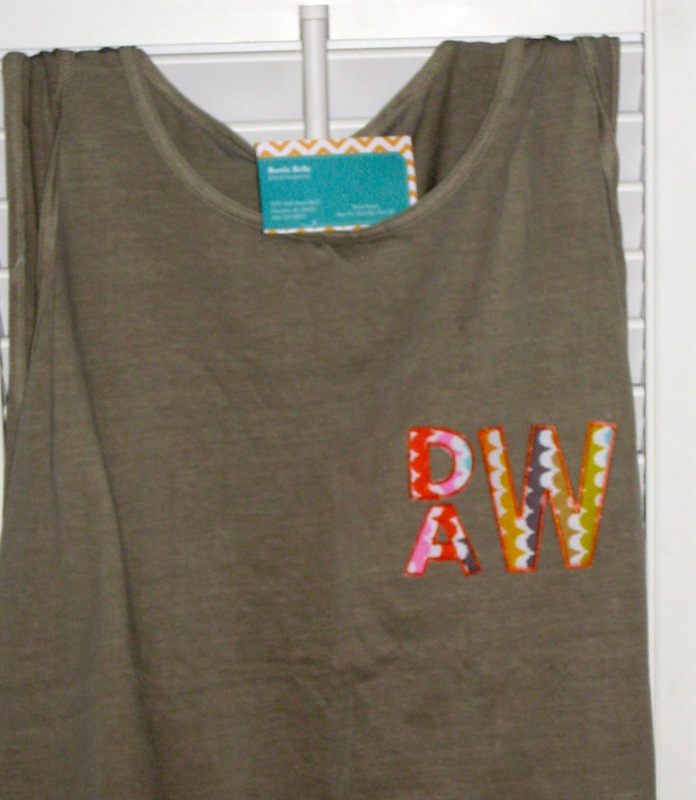 With this sunny weather comes the intense Alabama heat but this year I will be more than prepared to face the heat with some precious tank tops from Rustic Belle Gifts! 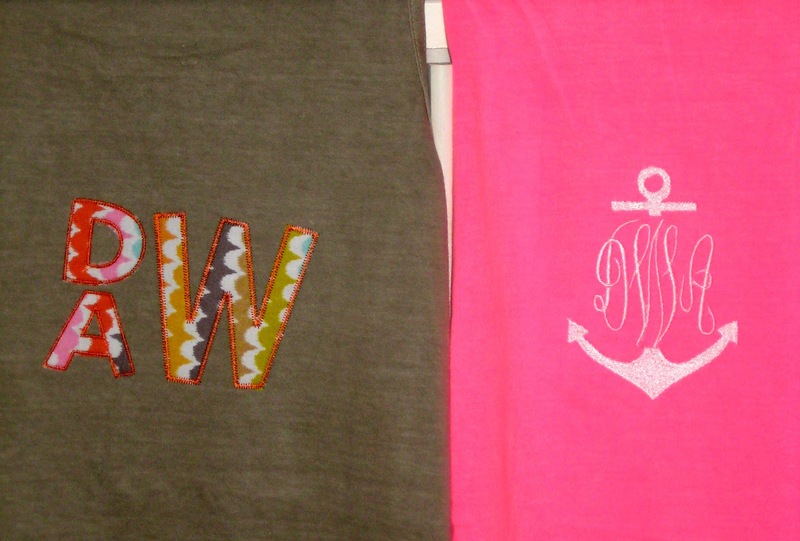 To make these tanks even better, they are comfort colors and monogrammed, a killer combo if you ask me! 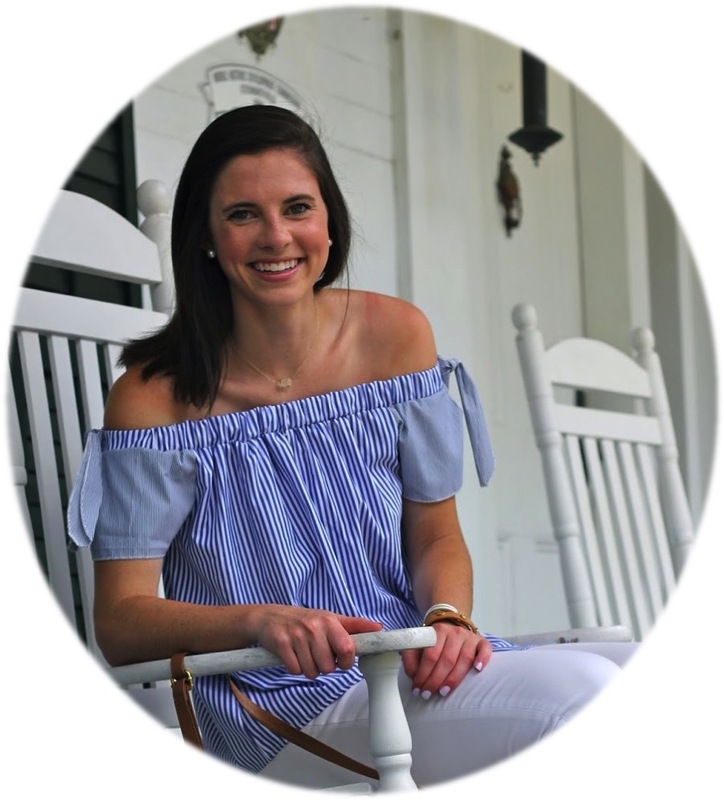 Rustic Belles has both a store front and an etsy store and is based in Florence, AL! 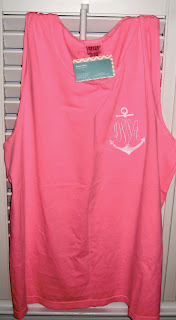 I love both of the tanks I received and the monogram styles are super unique! 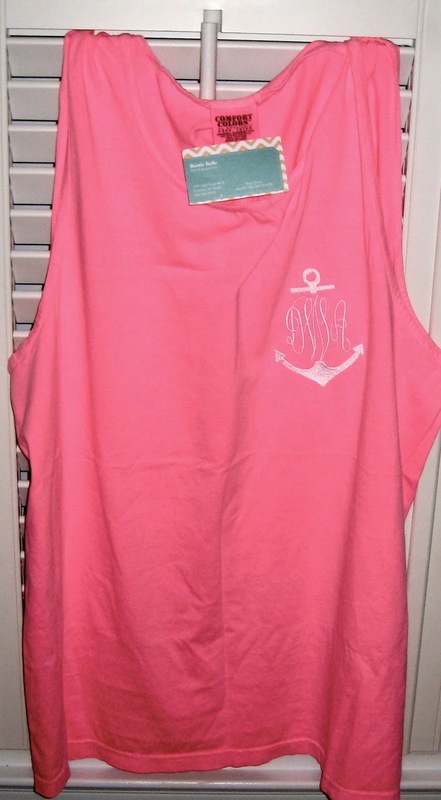 These tanks work great as coverups as well and would be the perfect gift for a graduate! Check out Rustic Belles on Etsy! Don't forget to check out my post from this morning and the giveaway that is going on right now! 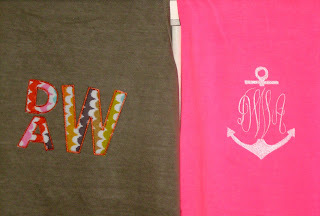 love the pink anchor monogram shirt! Those are too cute! I just wish this Alabama weather would figure itself out and be either hot or cool! Haha! I love that this company is Alabama-based, too!